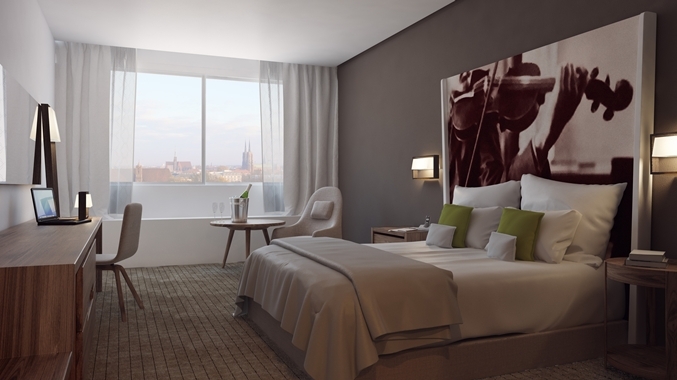 Welcome to DoubleTree by Hilton Hotel Wroclaw, a new hotel in the heart of the city and only five minutes away from the Old Town Market Square. 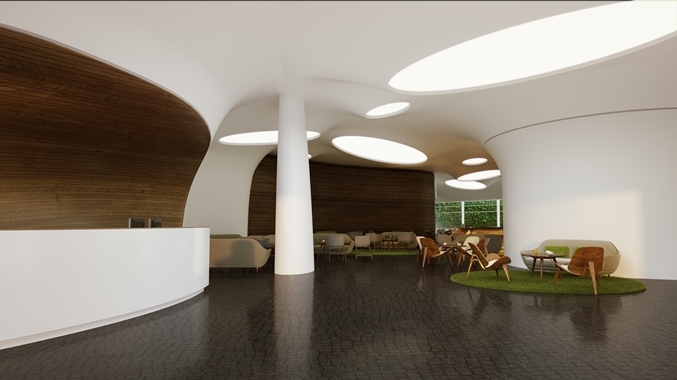 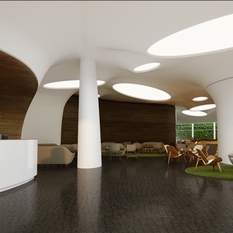 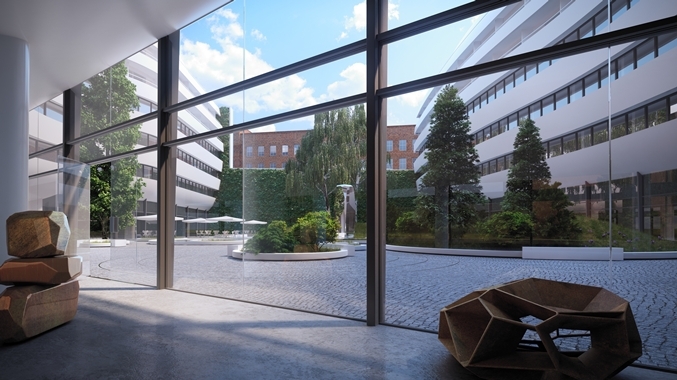 Envisioned by the acclaimed GSARCH-Gottesman Szmelcman firm, our hotel is an epitome of urban living, with unique architecture and stunning interior design. 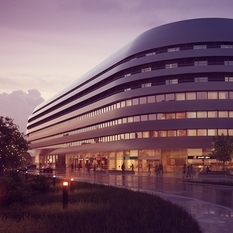 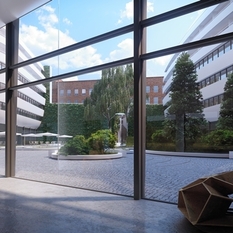 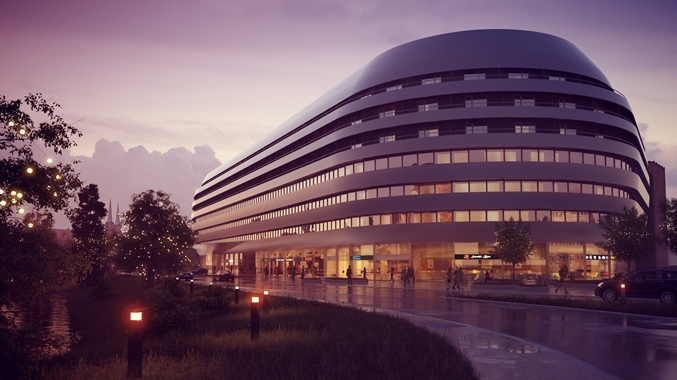 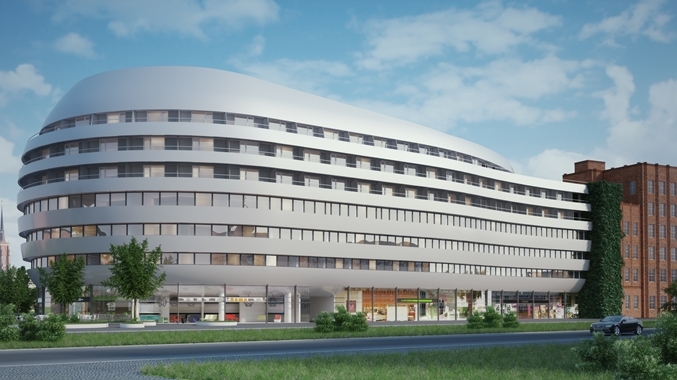 We are located in the futuristic OVO Wroclaw complex which houses exclusive shops, a health center, a spa, restaurants and a casino. 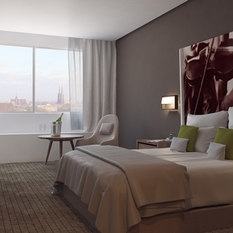 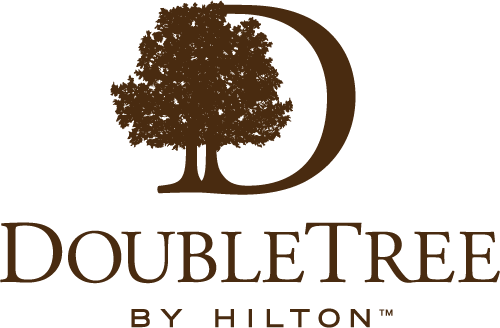 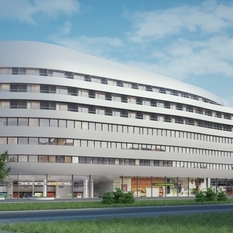 DoubleTree by Hilton Hotel Wroclaw offers world-class conference facilities right in the city center. 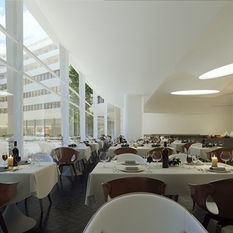 Hold a casual business meeting, briefing or training event in one of the seven flexible function rooms. 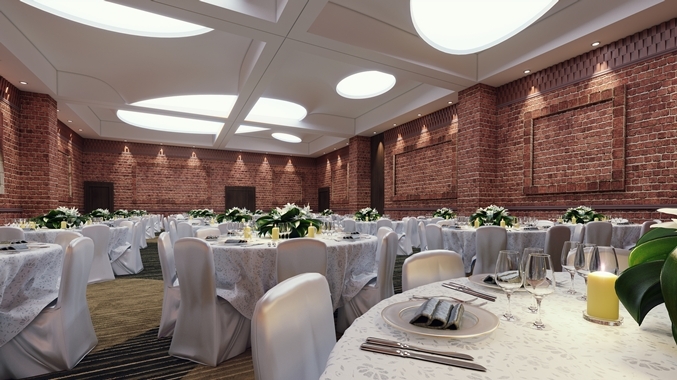 Our visually striking DoubleTree Wroclaw hotel serves as a perfect venue for a wedding and offers a 317 sq. 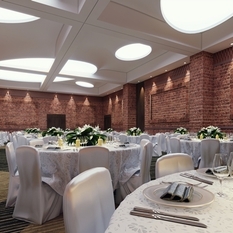 meter ballroom, divisible into three smaller areas. 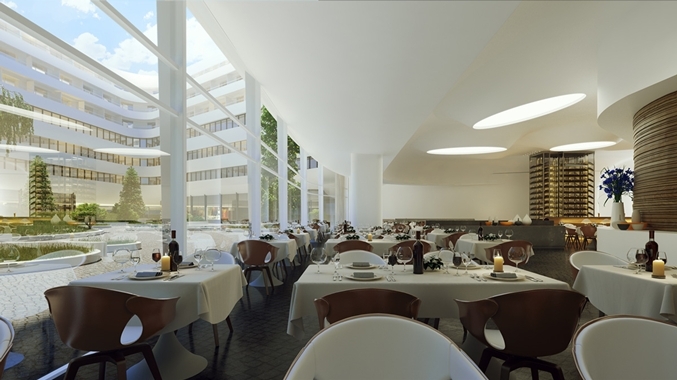 Enjoy a relaxed all-day dining at Café Plaza, our on-site restaurant located on the lobby level. 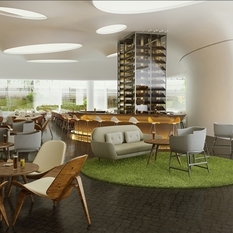 A social hotspot from morning till night, the restaurant also offers breakfast and room service. 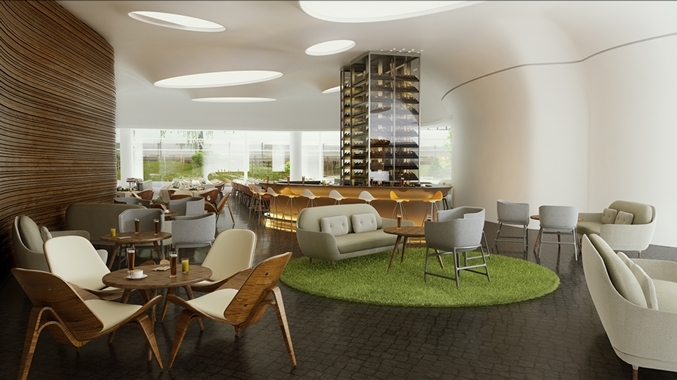 In the evening, unwind with a drink at our Lounge Bar or hit the gym, which is well-equipped with modern fitness technology.